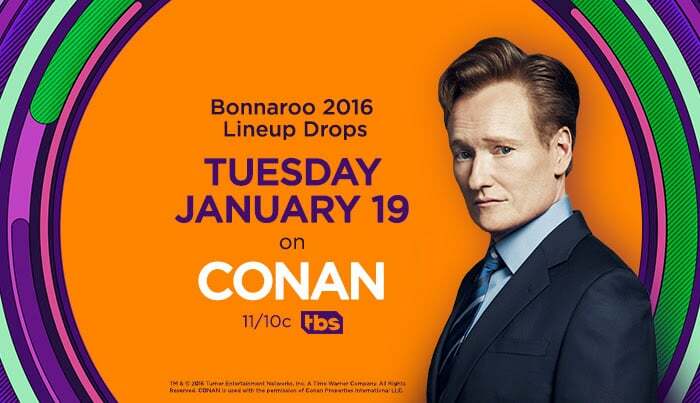 Bonnaroo Music and Arts Festival tickets on sale today at noon ET. Pearl Jam, Dead & Company, LCD Soundsystem and many more to play 2016 festival. A Very Bonnaroo Thanksgiving is back for the 2nd annual celebration of Bonnaroo at Thanksgiving-time. Enjoy the best-of Bonnaroo 2015 and reflect on what you're #thankful for with host Jo Firestone. Available online for a LIMITED TIME ONLY. Watch as many times as you want from Nov 25th - Nov 30th and then NEVER AGAIN.